We’re honored to report that The Banff Mountain Film and Book Festival has awarded Unexpected: Thirty Years of Patagonia Catalog Photography its “Best Book – Mountain Image” award for 2011. Unusual for a business enterprise, Patagonia’s catalog devotes half its space to editorial content — environmental and sport essays and extraordinary photographs of wild places and active pursuits. Jane Sievert and Jennifer Ridgeway, Patagonia’s current and founding photo editor, respectively, have been calling, and culling, the shots for three decades. Unexpected is their compendium of most compelling photos the company has published, and a celebration of wilderness and outdoor-sport photography as an art and a practice. On behalf of the company, Jane, Jennifer and designer Annette Scheid accepted the award in Banff on November 3. Make the jump for more on the book from the Banff judges and to hear an interview with Bernadette McDonald whose book, Freedom Climbers, won the Grand Prize. For more coverage from the 2011 Banff Mountain and Film Festival, visit The Joy Trip Project. 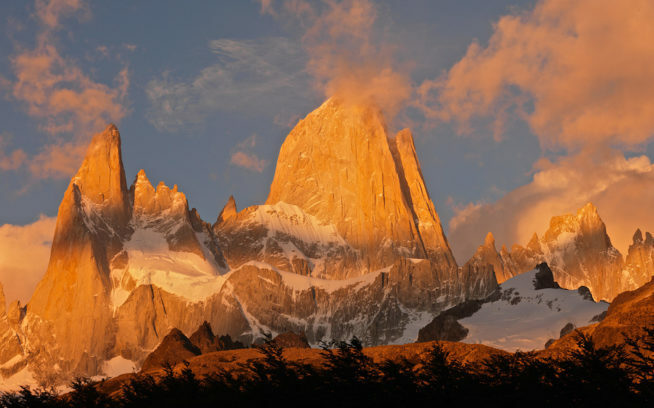 Then, head over to to Patagonia.com to see the entire Patagonia Books Collection.